October is the month where Autumn falls upon us and the leaves change with the times. Here at The Bentley we provide a warm and luxurious location perfect for your visit to London this October. We open up London to all who stay with us. With multiple festivals happening during the month of October, there is plenty of events to attend and experiences to discover. Don’t miss out, book today and save. We here at The Bentley want you to experience everything London has to offer and so we will be presenting you with a few ideas in this post of things to do in London. The Diwali festival will be taking place on the 16th of October. This celebration comes from the Hindu faith and so is mostly celebrated within India, however due to the multicultural society of London; the capital city decides to put on festival in the centre of Trafalgar square. Even though this festival is traditionally celebrated by Hindus and Sikhs, that doesn’t limit who is welcome, Diwali is celebrated by people of all nationalities, races and religions. Join London in celebration on the 16th of October, and stay at The Bentley Hotel. This interactive and virtual reality art exhibit is something that shouldn’t be missed. Somerset House is thrilled to announce the European premiere of Björk Digital. Björk Digital is an artist known for pushing boundaries of music, art and technology. Is this something you are interested in? Well come down to London and immerse yourself in the world of Björk Digital. 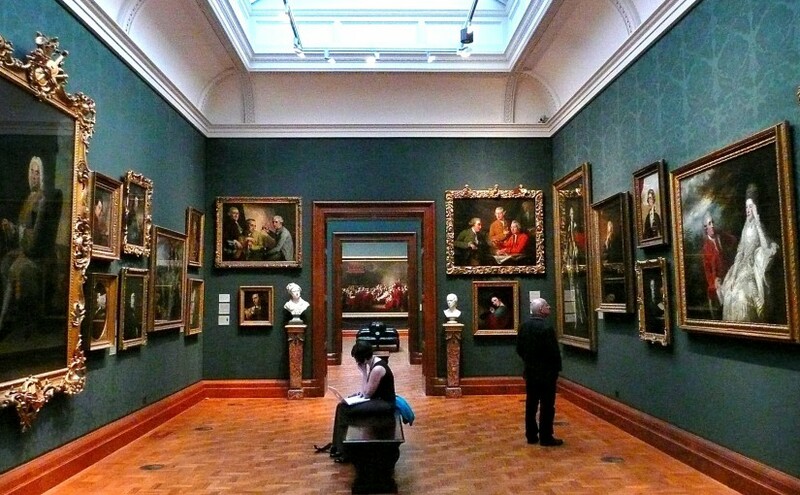 London is home to world renowned museums and exhibits. However none of them are open very late and so everyone receives the same experience as everyone else when visiting. We don’t want you to have a general experience of London. At The Bentley we want you to experience something a little more exclusive so what if you could have an entirely new experience? Well soak up culture after dark this October when museums and galleries across London open their doors after hours for only three days, twice a year. Happening from the 27th to the 29th you won’t want to miss out on this event. With our perfect location we are only a ten minute walk or 4 minute drive to the Natural History Museum. 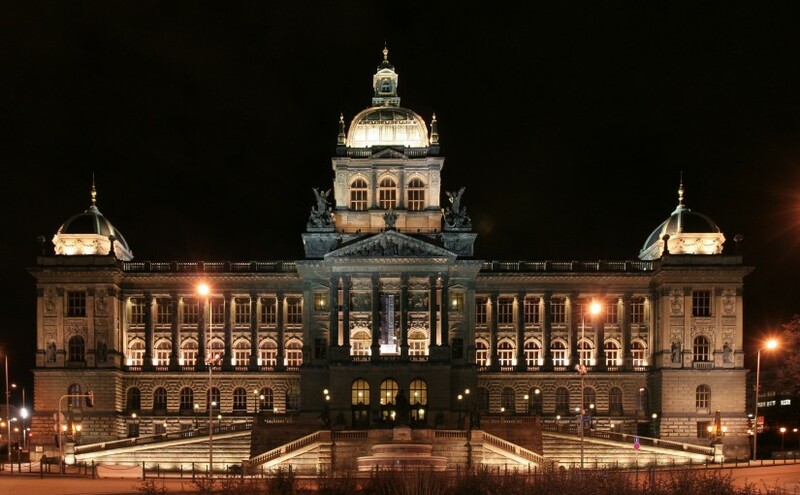 However this isn’t the only museums open after hours, there are plenty more galleries to be discovered after hours. This September in London promises to be busy. With university students flocking back to their dorms and study halls. Businesses preparing for the holidays to come and the team at The Bentley continuing to offer some of the best luxury and relaxation in Kensington & London. With a perfect location to see London for the great city it is we like to offer you something special, to make your visit even more enjoyable. Our Kensington location means you get quick access to the entirety of London and so we want to make sure if you are visiting with us this September you aren’t missing out on the great events happening in the capital city. September 10th marks the last prom performance of 2016. This patriotic event will feature British anthems and a flurry of flag waving. 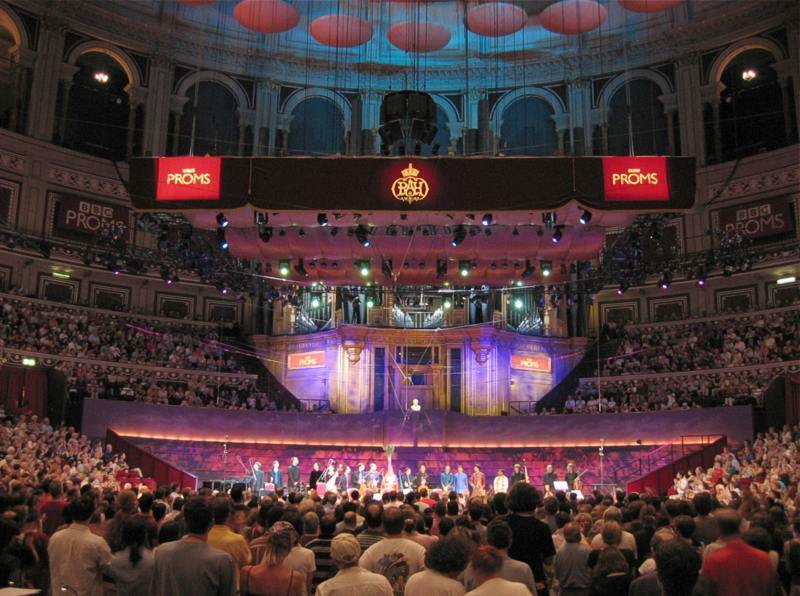 The Last Night of the Proms brings the annual celebration of classical music to a rousing close. BBC will be broadcasting the entire event live, so if can’t get tickets you will still be able to enjoy the full event from the comfort of your room at The Bentley. Culture can be found throughout London any time of year, however if design and art is what encapsulates your mind and you seek inspiration of composition and style. Don’t just visit London this September; experience all it has to offer in culture between the 17th and 25th 2016. With exhibits across London you will never be far from experiencing something new. Find all the landmark projects here, and even create your own maps with your own exhibit interest on the official site. 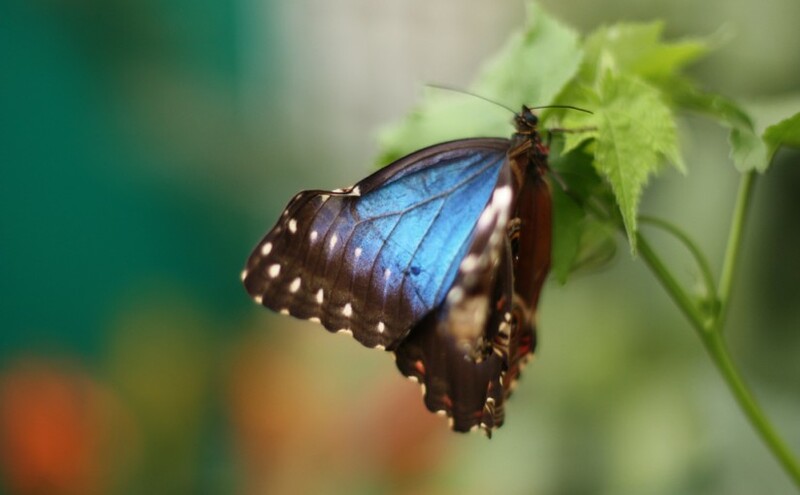 The Natural History Museum also has something interesting on and ever since the 24th of March they have been showcasing their spectacular butterfly collection. Inspire children to take an interest in the world around them and become wise to the true beauty of butterflies. Take a walk through the wild butterfly garden and try your best to spot as many types as you can from everyday garden breeds to spotlight rare breeds like the Tiger Longwing you could find them all. Only a 4 minute drive away from The Bentley Hotel it’s the ideal place to visit when travelling as a family. Don’t just visit London this September, experience all it has to offer and stay at The Bentley hotel. Also get more with our sensational suite offer, tailored to provide all of our direct booking guests something a little more luxurious. Click here for our suite offer. London this August promises to be a spectacular place. Take your pick from whats on including park pillow fights, carnivals, BBC proms and open air film screenings. There is something for every individual, couple and family here in London this August 2016. As always we are here to suggest a few key events that should definitely be part of your stay in London this August. Now you might not be able to meet the royal family face to face, however you can see one of their residences up close and personal. Buckingham Palace opened its doors to ticket holders on the 23rd of July. Even although this incredible opportunity is running through all the way to the 2nd of October, tickets are selling out fast. The tour allows you to personal explore the lavishly furnished state rooms, containing some of the greatest treasures and possessions of the royal family. Even with this tour being available for a limited time every year, each year is special. Every year, the Palace’s summer opening features a special exhibition. This exhibition is always unique and this year it is a celebration of the Queen’s 90th birthday. 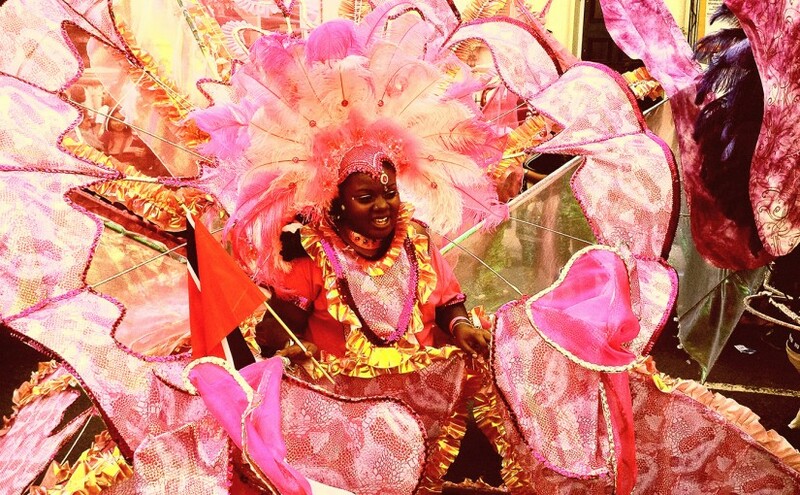 London’s biggest street party is not just big in London as The Notting Hill Carnival is the largest street festival in Europe and originated in 1964. Music, food and lots of amazing food is exactly what you need this summer in London. With the perfect scheduling you can fit so much into the August bank holiday weekend. With sightseeing Friday and Saturday and the energetic carnival Sunday and Monday have the greatest experience this August in London. The Carnival floats and bands set off at 9am on both Sunday and Monday mornings, running roughly until 7pm both days. If you are thinking about joining London for this fabulous event or want to know more information, click here. To find out the newest and exclusive offers for our guests at The Bentley, follow this link. Our sensational suite offer is perfect for a luxury stay in London. Witness history in the making with a visit to London during the months of May and June. As the longest reigning UK monarch of all time, Queen Elizabeth II will be celebrating her 90th birthday for the second time this year. The second time this year you ask? The Queen celebrated her 90th birthday on the 21st of April, however due to royal tradition, Kings and Queens have held birthday celebrations on summer days different from their actual birthday. This is so they can enjoy the summer weather and provide activities and celebration for the public to enjoy. If you are thinking about visiting London for the summer celebrations, we invite you to stay in style at The Bentley. 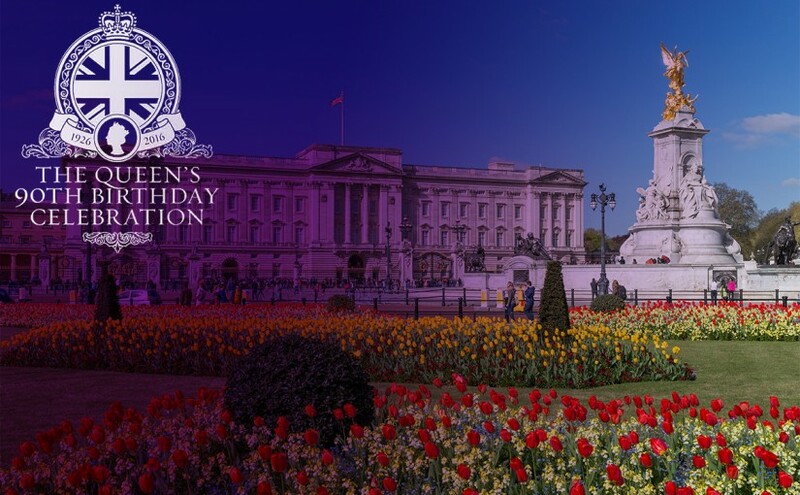 With easy access to the city, join the festivities, laugh with friends and make unforgettable memories this summer celebrating the Queen’s 90th birthday. Many events are still being finalised but below is a basic schedule with some of the most unforgettable events. A Friday service will be held at St Pauls Cathedral. This is the start of a weekend of celebrations for both the Queen’s 90th and The Duke of Edinburgh’s unofficial 95th birthday. Unfortunately the congregation will be made up of only special guests (invite only). But you will still be able to view from outside the Cathedral and join in the festivities outside. During this event the Queen has the chance to inspect and judge each soldier from the household division. If you aren’t able to make it to London this day, the BBC will be televising the event from 10am. If you are in London make your way to Buckingham Palace to catch a glipse of the Royal Family travelling to and from Buckingham Palace throughout the day in their extravagant Carriages. This traditional event is an immense street party for 10,000 guests eating a picnic and being entertained by dozens of street performers and circus acts. Discover all the details on how to get involved here. Due to the popularity of this event, it will fill up quickly so act promptly to secure your place. Take advantage of the great offers we during this celebratory period and enjoy London is style and luxury. Find our latest offers here. Spring has sprung and London is still alive with the hustle and bustle of England’s capital. After Easter many people are looking forward to the next special occasion but this could be months away. So here are a few options from The Bentley to get the best out of London this April. Make sure you don’t miss out and book tickets to these events soon because they sell out quickly. Botticelli is reimagined at the Victoria and Albert museum from March to July 2016. Recognised as one of the greatest artists of all time, Botticelli enjoys worldwide fame. Botticelli Reimagined will be the largest Botticelli exhibition in Britain since 1930. This means it is a must see, a once in a lifetime opportunity. The exhibition will examine how his artwork has been interpreted by artists and designers. The exhibition will also include over 50 original pieces. It may take more than a day to see, so be sure to book a night at The Bentley Hotel. Leonardo da Vinci is not just famous for his beautiful painting masterpieces. He was also known for revolutionising mechanics with a large multitude of intricate drawings and sketches of machines that were not recognised as genius until centuries later. London’s Science Museum is now showcasing an exhibition of his models as well as reproductions of his drawings and sketches. Don’t just look at history; interact with it at the Science Museum. With so much to do in London you couldn’t possibly see it all in a day so make a luxury holiday out of it by staying at The Bentley Hotel. Have a relaxing end to the day and take advantage of a great offer with Spa Bliss. After all of the New Year’s excitement, your February might be looking a little boring. This doesn’t have to be the case as there is always something to do and something to explore in London. February in London is the month of love and excitement with Chinese New Year, Valentine’s’ Day and The London Fashion Week. From the 19th to the 23rd February, London will be hosting its semi-annual fashion week. This year marks the return of Gareth Pugh after seven years at Paris’ fashion week. With fashion exhibitions happening between Oxford Street and The Mall be sure to know where to stay and where to visit during your visit to London. Follow this short itinerary of where events will be taking place during the London Fashion Week. To find out more about this event be sure to visit the website here. When visiting London be sure to stay in luxury at The Bentley Hotel. Its ideal location takes you away from the London crowds and you will love its fashionable and exclusive Kensington location. Valentine’s Day is approaching rapidly so why not make plans to provide a bit of sumptuous luxury and comfort to your loved one, in the heart of Kensington. The ice bar is a sought after location in London and has a truly lively environment. With gift cards available from their website you could surprise your date before the 14th and have them ready for a London adventure. Do you want to add more to your usual dinner and a film? Kensington Palace will offer exclusive themed tours and films screening on the 14th of February. This is sure to impress and create memories that will last a lifetime. 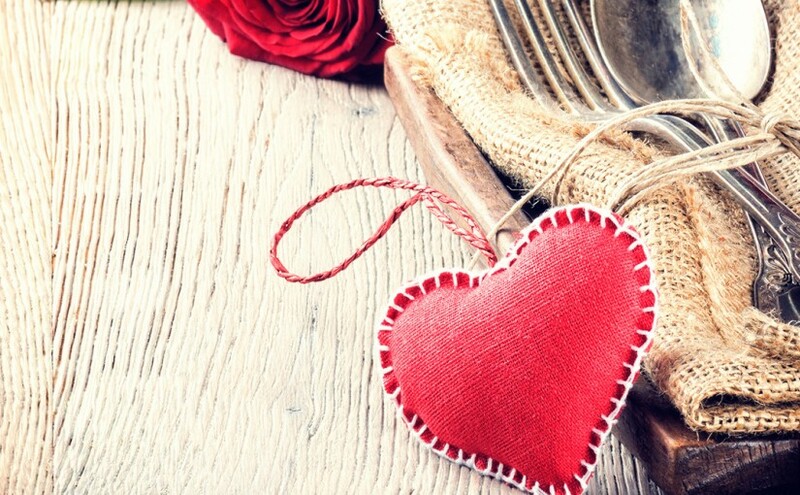 The Bentley Hotel is offering a special Valentine’s Day Date Night special offer that is sure to spark passion on this special Day. With fine dining and wine for you to enjoy look towards The Bentley to make your day special by booking with us. If leaving your room isn’t what you want to do then venture down to Le Kalon Spa for posh pampering at The Bentley. Here you could have a 23 carat gold facial or a manicure. Find out more about this extravagant offer here. Even though Christmas is over, London is still a magical place to visit in January. With the Christmas spirit still lingering on the air and everyone feeling positive with the their New Year’s resolutions in mind it is a great place to plan a trip this January. Get the most out of your trip to the capital this January with some ideas from The Bentley. On the 25th of January 2016, step outside and enjoy the night when Robert Burns’ birthday is celebrated with laughter, whiskey and lots of dancing. This energetic night out is in celebration of the famous Scottish Poet who died in 1796 with this year being the 220th anniversary since his death. The Bentley’s central London location means many of the pubs and Burns Night venues will be at your doorstep. The White Horse On Parson’s Green is a real ale pub with a great reputation for Burns Night and is only a 30 minutes’ walk from The Bentley Hotel. From the 14th to the 17th January selected areas of London will be turned into works of illuminated art. Lumiere London 2016 is spread across two areas of London, West End and King’s Cross. Download a free map from the official website for the times and locations of the events. January is the month to catch the start of the 2016 sales and London offers a huge variety of shops. While you should be saving after spending for holidays, you can’t help but give into the great deals and value you can get during the January sales. Big name brand sales are in full swing after Boxing Day and continue up until late January. The London locations of Debenhams, John Lewis and House of Fraser offer the best range and the best deals. 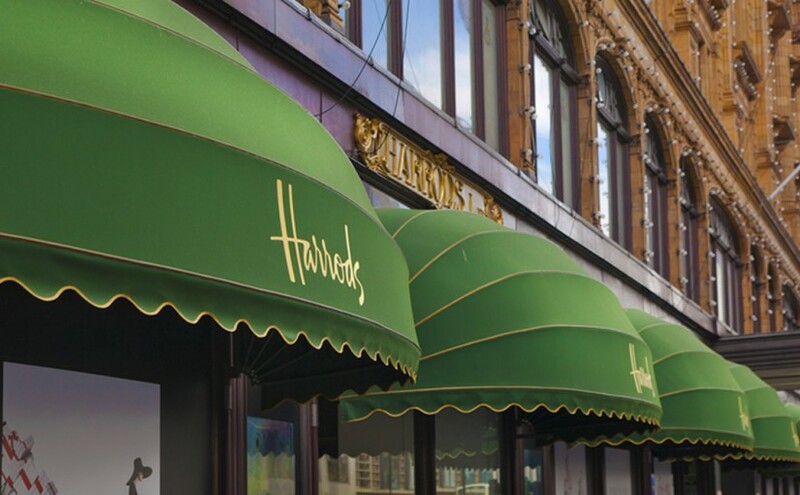 Don’t miss out on exclusive London icons such as Harrods that will also be offering big savings on luxurious goods. Getting the best deals can be exhausting and what better way to recover than to head to The Bentley, rest your feet and treat yourself to our delicious January afternoon tea special in Kensington. Celebrate 2016 with us and enjoy a complimentary glass of champagne with afternoon tea, £25.00 per person. The beautiful Royal Albert Hall this Christmas and New Year will be putting on The Nutcracker On Ice. This performance is brought to you by The Imperial Ice Stars, and will take place from the 28th of December to the 2nd of January. 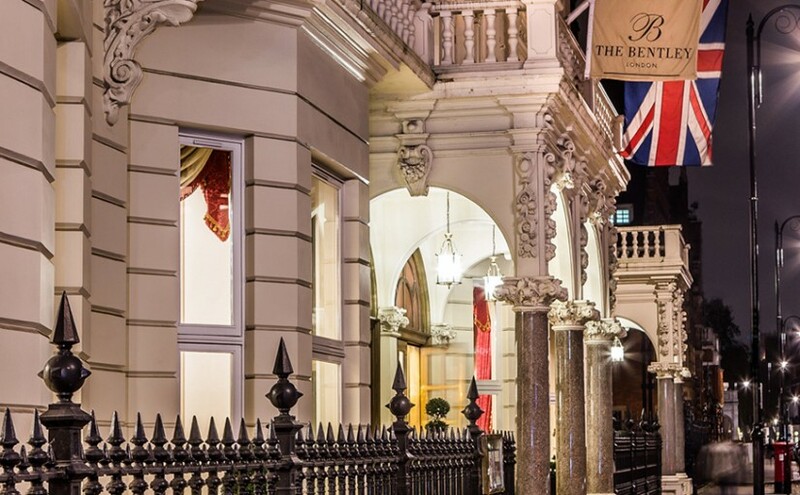 14 minutes away from the Royal Albert Hall is The Bentley Hotel, making this the ideal location to enjoy all London has to offer during the January month. Experience the magic of London this winter with our Winter Warmer special offer at The Bentley Hotel. London in the winter is a true delight. The streets are filled with the hustle and bustle of eager shoppers. The warmth of the underground now warms your heart and there are many events to see and places to go now that christmas is approaching. During the winter period there are many destinations that will enrich your stay in London and help you to fully experience London in the winter. If you are a fan of equestrian arts, The London International Horse Show takes place between the 15th – 21st of December. Here you can experience some of the world’s best dressage show ponies routines and witness The Longines FEI World CupTM Show Jumping. There is so much more that just the horse show and the event is perfect for both horse and hound lovers. Only a 30 minutes walk from The Bentley Hotel is the extravagant Winter Wonderland in Hyde Park. Winter Wonderland is a magical place for both children and adults. Ice rinks, Ice Kingdoms, a variety of circus shows, a fair ground and so much more can all be found in Hyde Park from the 20th November to the 3rd of January. It is truly the epitome of a winter fair. Ice skating is becoming more and more of a tradition for families in britain. make this year the first year for your family and start your tradition of ice skating during the winter season. There is no place that compares to ice skating outside the Natural History Museum in London. The beautiful architecture is illuminated during the evening and night and the ice rink circulates around a dazzling christmas tree. This winter at the Natural History Museum is a true Christmas delight. However sometimes to fully enjoy both London and the winter season you need to sit down and relax with a night of entertainment. 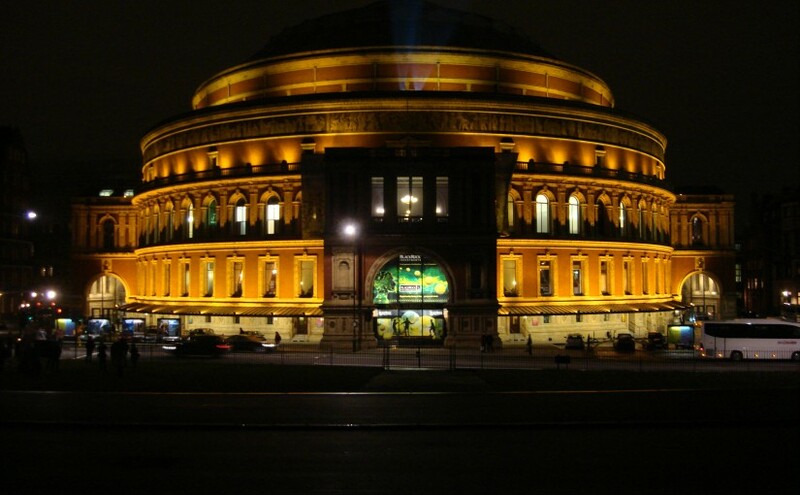 The Christmas Festival at Royal Albert Hall provides an array of Christmas caroling choice during the December month. However seats are in high demand, so don’t miss out on this amazing winter experience. When staying away from home with kids it’s still important for them to see Santa and tell him what they want for christmas. Well don’t worry because Santa will be visiting the Royal Albert Hall from the 7th December all the way up to the 24th. Book to see him on the Royal Albert Hall website. Where To Stay In London For Winter 2016? At The Bentley we provide the ultimate in luxury rooms in an ideal Kensington location. During the winter seasons we are here to pamper you with our ‘Winter Charm’ offer. To find out more about our spa and this offer, click here. Also if you book with our Winter Warmer package you get 20% off our best available rate with full Breakfast included. Find out more here. This festive season we are gearing up to create a truly magical Christmas experience. With special Christmas dining menus & packages you will able to sample the Christmas spirit with our fine dining in Kensington, London. Our brasserie, Peridot is set in a light summery room with refreshing natural daylight and a view of the neighbouring residential gardens. What a perfect opportunity to treat that special person to an unforgettable Christmas day lunch or dinner in Kensington at The Bentley. 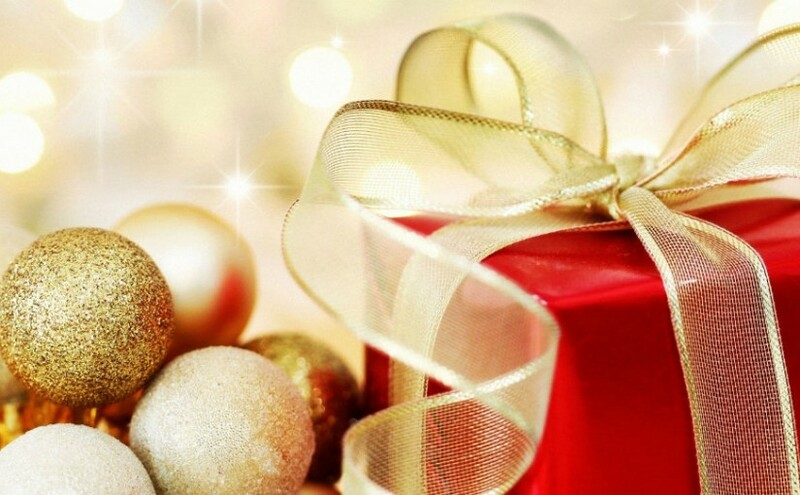 This Christmas we are offering exclusive Christmas lunches, dinners & receptions throughout the Festive Season. Please enquire for further details on 020 7244 5555 or at conference@thebentley-hotel.com. For information on our exclusive Christmas accommodation & dining packages visit our Christmas In Kensington page.